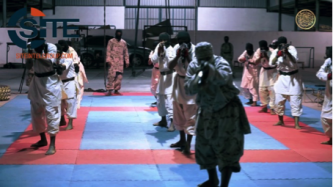 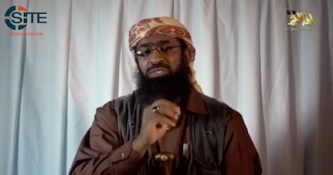 Al-Qaeda in the Arabian Peninsula (AQAP) official Khalid bin Umar Batarfi spoke on the recent inclusion of “scholars” and “preachers” on lists of terrorists, arguing this is evidence of an alleged U.S.-led war on Islam. 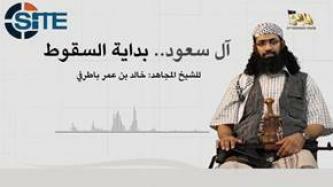 Al-Qaeda in the Arabian Peninsula (AQAP) released an audio speech from a group official, Khalid bin Umar Batarfi, portraying the battles in Iraq, Syria, and Yemen, and Mosul in particular, as a "Crusader-Safavid" plot against Sunnis. 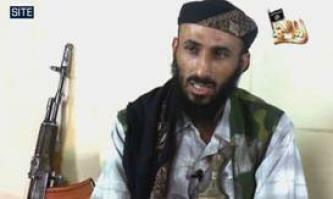 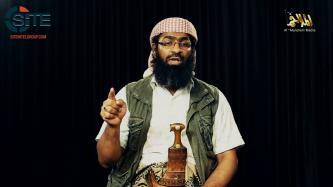 Al-Qaeda in the Arabian Peninsula (AQAP) released an audio speech from a group official, Khalid bin Umar Batarfi (AKA Abu al-Miqdad al-Kindi), speaking on its withdrawal from areas it formerly controlled in Yemen's Hadramawt governorate, and claiming attacks on Aden governor Aidroos al-Zubaidi and security chief General Shallal Shayei. 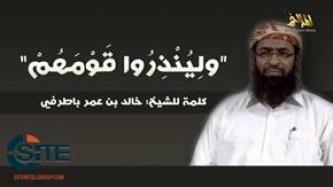 Al-Qaeda in the Arabian Peninsula (AQAP) and Al-Qaeda in the Islamic Maghreb (AQIM) issued a joint statement presenting a scathing rebuke of the Islamic State (IS) and recent threats made by its spokesman, Abu Muhammad al-‘Adnani, about pledging or facing death. 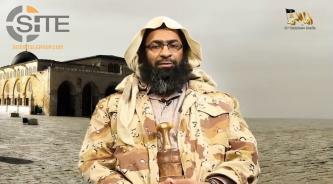 Al-Qaeda in the Arabian Peninsula (AQAP) released a visual speech from a group official, Khalid bin Umar Batarfi (AKA Abu al-Miqdad al-Kindi), calling on fighters to continue waging jihad against the enemy in Yemen, and urging anti-government resistance forces to unite with the fighters. 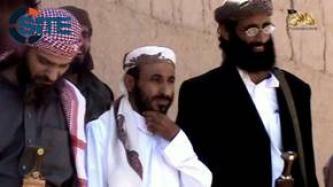 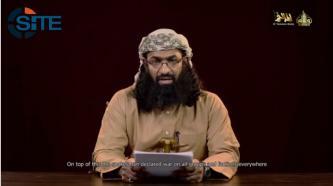 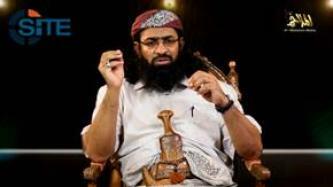 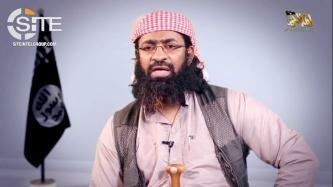 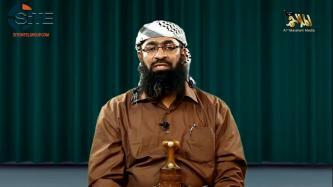 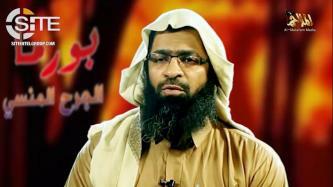 Abu Baseer al-Wuhayshi and Abu Sufyan al-Azdi, the leader and deputy leader, respectively, of al-Qaeda in the Arabian Peninsula (AQAP), stressed the need for Islamic governance in Yemen in a video released on jihadist forums on February 23, 2010.